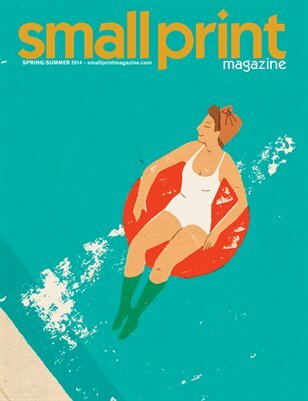 Print + Digital: $7.49 Digital: Free! 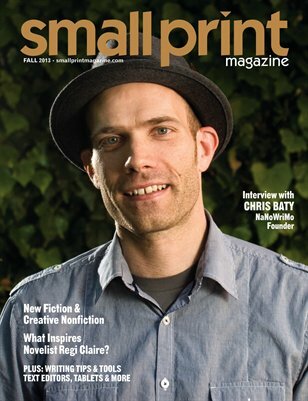 Small Print Magazine is a resource and showcase for writers. 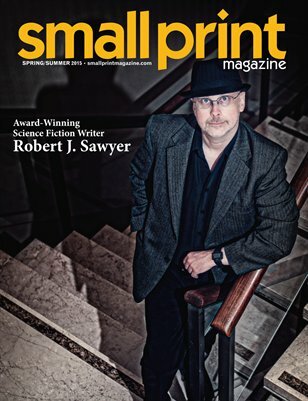 Print + Digital: $11.49 Digital: Free!